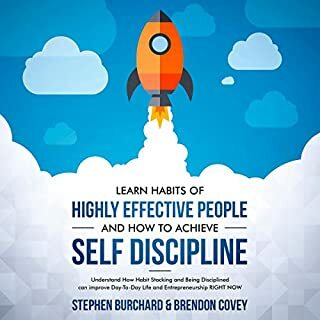 Discover how to achieve self-discipline and capitalize on building good habits in this book. Straight to the point, no fluff!! Not Everyone Gets a Trophy: How to Manage the Millennials provides employers with a workable game plan for turning millennials into the stellar workforce they have the potential to be. The culmination of over two decades of research, this book provides employers with a practical framework for engaging, developing, and retaining the new generation of employees. Make no mistake, this life exists. I know, because it has been mine for nearly 20 years. And in a few short years, it can be yours as well. Better, you won't need five tedious decades of thankless jobs, buzz killing frugality, and patient investing with our trusted friends on Wall Street. While I have been entrepreneur most of my life, I am no one special. You won't read about me over at Tech Crunch or in some Silicon Valley newsletter. While I have been an Internet entrepreneur since the old "you've got mail" AOL days, I have never been funded by venture capitalists, I have never had a payroll with more than five people on it, and I have never studied computer science at school. Despite this, I am able to create profitable businesses that create the type of unscripted life described above. Amazed with the content, this author know what he is talking about. Go for it! If you liked the millionaire fastlane then this is the natural progression. I have just finished listening once and plan on listening again at least twice to cement the ideas. This is a must read for anyone who feels like their life is passing while they work for someone else. Good narration and overall good content. Wish the author wrote more related books. (With many ugly honest truth about 9-5 working life and more). Thanks MJ! 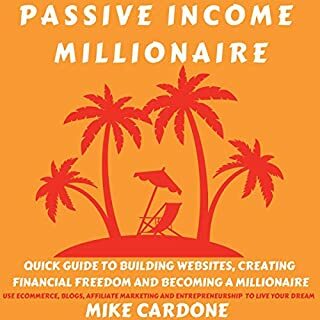 I read millionaire fast lane a few years ago and still think it's one of the best business books ever written. Of the many, many books I've read in this genre it's one of the only ones I always go back to and I have actually used some of the principles to enjoy success with my own business. I was really looking forward to reading this, and wish I could give it more than 3 stars. Mj comes across as a very genuine author, and although there are some great sections of this book it does, at times, come across a bitter rant against the system, or 'the script'. Most of what MJ says is likely very true, but I feel the book would be a lot more enjoyable if it had been edited down. The last couple of chapters were particularly slow. I also preferred MJ's narration on the first audio book to this one, but that is a minor point! Having said that, it's still a great read and if you haven't read fast lane it will open your eyes to a new way of thinking. I think MJ is a victim of his own success as the first book was so good, so definetely read that too! 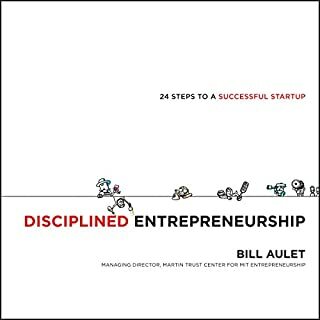 After reading this book I realised that so many entrepreneurial ones I’d previously read were just a load of crap. This is now the only business book I pay attention to and I reread it every six months or so to truly learn every lesson. Exposes all the crap that fools most people. A must read for entrepeuneurs. So much inspiration from this. This guy is not an energy sucking narcissist like so many so called gurus are. Thanks MJ, so glad I found both of your books!! It's a long book and the first part is a bit of rant. In fact, it was a bit on the negative side. It however does turn around and back on track with some fantastic advice. 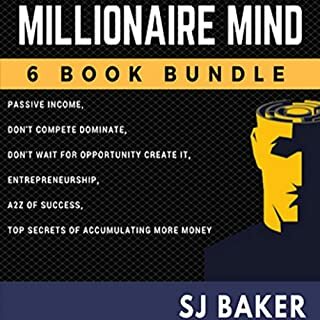 I think I prefer fast lane millionaire better but I would still recommend this to anyone as it is a very good book with in-depth explanations of key concepts. if you have come to the conclusion you dont want to be a worker ant, this book has no further value. 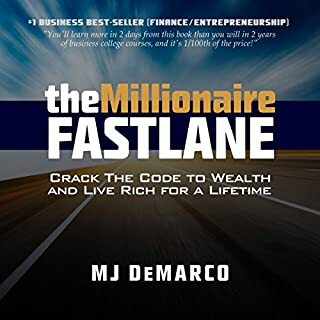 If you've read the Millionaire Fastlane you can literally skip the first half of this book. It's just a giant rant with nothing new. I loved Fastlane so I picked this up, but it really rehashes everything that was in the previous book. It also doesn't have the same impact when it's not narrated by MJ. Was hoping to learn something new, but unfortunately didn't deliver for me. I've read a ton of entrepreneur books but MJ's are definitely in my top few. His contrarian views are as refreshing as his obnoxious honesty, reminding us that if we think like the average person we get average results. Even as a moderately successful entrepreneur it's been a welcome kick up the backside. 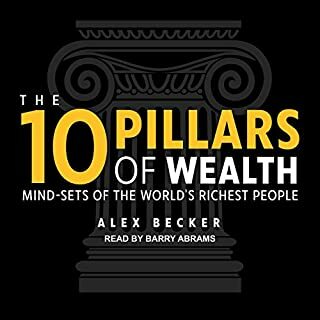 I never take the time to review audible books, but wanted to highly recommend this one. take the red pill and awake my friends. this book is on point and it's like the author has been spying on us and know every detail of our SCRIPTED lives. 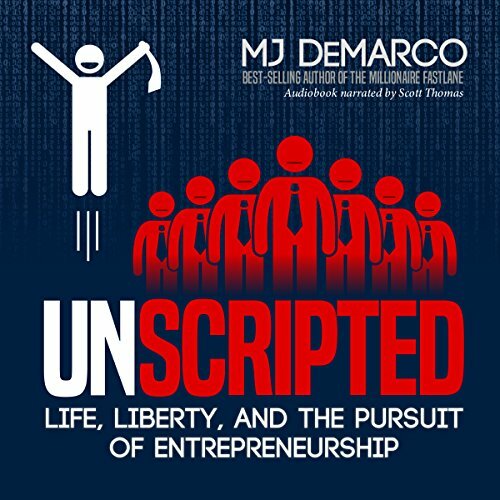 get UNSCRIPTED and live a life few dream of. if your old don't read this book you'll have alot of regret. Beware , this book is not for whining kids who is looking for comfort under mother’s breast. This book contains harsh language because it needed one to make you move. If you follow through then you will discover all the answers that you were looking for. If you could sum up Unscripted in three words, what would they be? Mj De Marco, Because I find he is not afraid to speak the truth and tell you how it is. What does Scott Thomas bring to the story that you wouldn’t experience if you had only read the book? His voice is soothing and I can listen to him all day. I'm not the reading type so I haven't experienced the book any other way. The part where MJ explains investing with your paycheck pot. He states that it is boring but I enjoy it, I have had the goal of being wealthy from a young age my family where bankers so I love numbers. I'd like to thank MJ De Marco for this in-depth book on money and I will continue to advise everyone I meet to read it. It has given me a deep understanding of how I'm going to get out of the rat race and onto the fast lane. At the same time, it has made me aware of the traps and scams out there so I can stay away from them. I will definitely listen to again. Great information for anyone wanting to start a business.